Welcome to my first blog post in 2018! 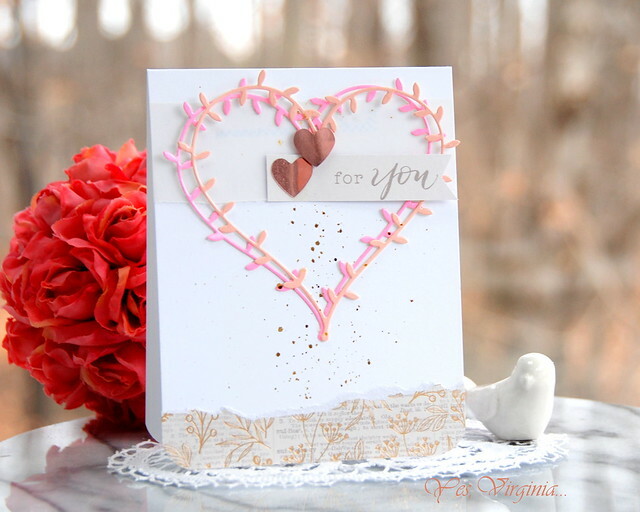 Today is a new experience for me as I am sharing a brand new die kit from Spellbinders. 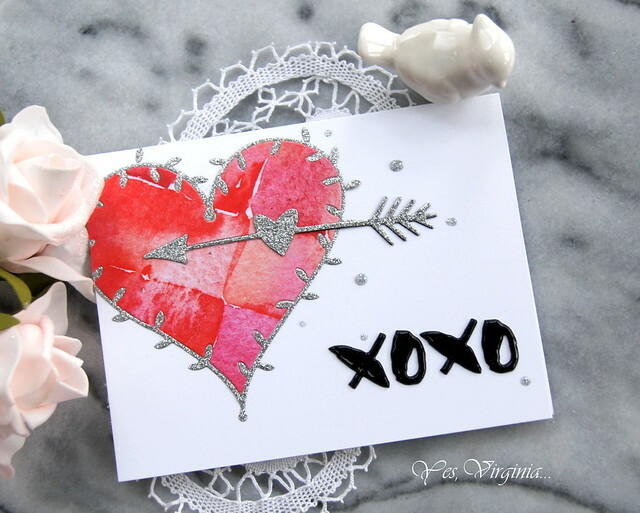 I must say that this set of heart/valentine-themed dies are one of very best that I have come across in my stamping years. I absolutely love the daintiness of this large heart die. It seemed like a good idea to double it up. 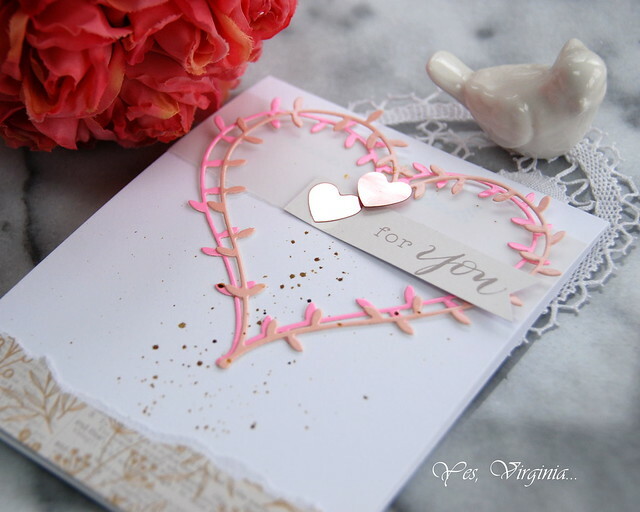 To keep the design light and airy, I add vellum and pieces of pattern paper with the sentiment "for you". Of course, I had to add some gold splatter! My 2nd card was created without any stamping. With the pattern paper and glitter card stock. I did inlaid die cutting and that pretty much is it. The transition of glitter paper, pattern paper and white card stock is SMOOTH! I added some silver droplets to make the design look even more cohesive. I hope my two cards give you some inspiration about using this Die of the Month Kit (Jan. 2018). I have listed all the product links below and hope that you check them out. Member Benefits & Savings: Receive exclusive member pricing in the Spellbinders store. 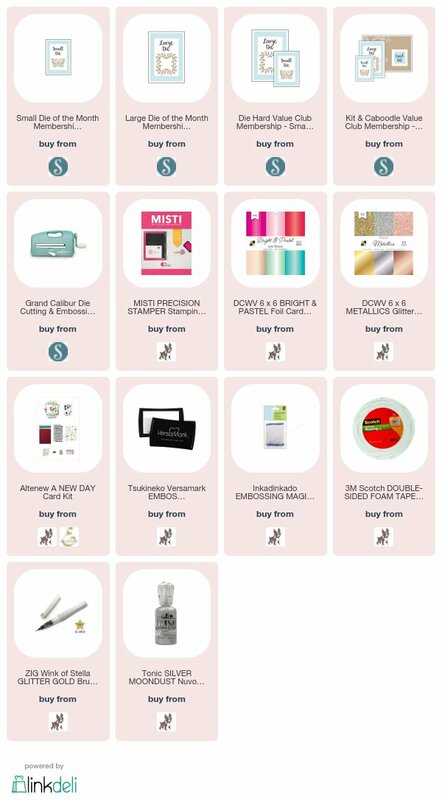 Plus receive access to deals, savings, and gift**PAYPAL IS NOT ELIGIBLE FOR USE ON MEMBERSHIP SUBSCRIPTIONS. If you purchase a membership subscription product with PayPal, your first month will ship as normal, but your membership will not renew and you will not have access to savings- only available to members. 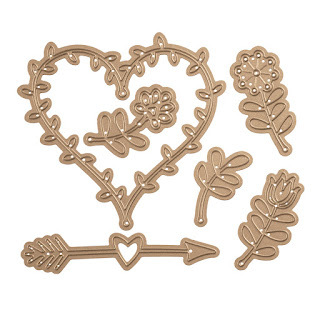 there are some awesome markdown over Spellbinders! Earlier today, I did share some great SALES over Simon Says Stamp, please click here. Marvelous cards Virginia! I love how delicate the first one is and the sparkle on the second is amazing! Happy New Year! Two beauties with that heart die, Virginia!! Happy New Year! What pretty cards to highlight the heart die set. Both are pretty, but I am partial to the one using the inlaid die technique. That card really stands out, whereas the other is more delicate. Wow, so delicate and very pretty. 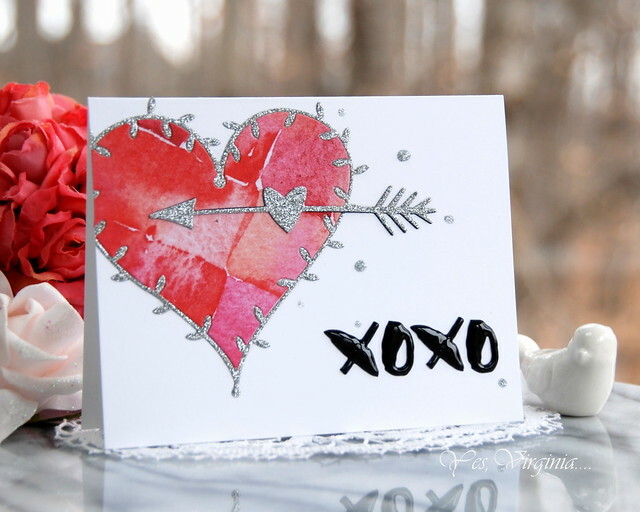 LOVED that you use patterned paper on both and that you could combine them so cleverly. Wow! These are awesome! I love what you've done with just a few dies! 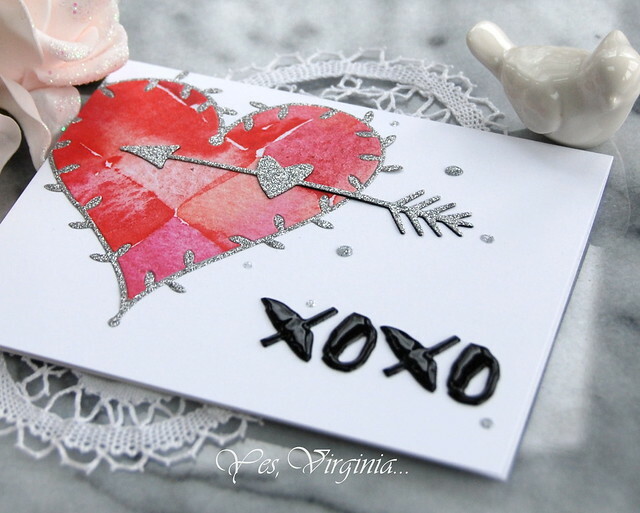 Very pretty cards with this awesome heart die. 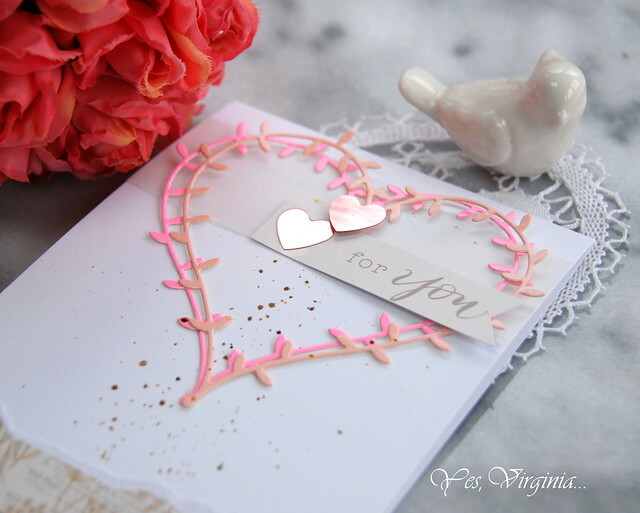 Your pink card is wonderful. Spellbinders monthly die seems a lot of fun and a great price.